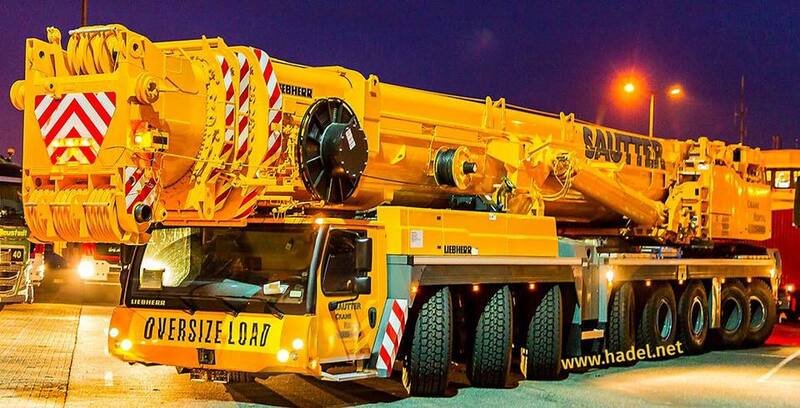 Our new 600 ton LTM1500-8.1 just before it was loaded over in Europe. Right now it’s on a transatlantic course enroute to the US. ETA – Sunday 4/23. It will be the biggest crane home ported in Philadelphia once it arrives. We are honored to call it ours!